The Indian government says it has reached a key milestone: Every one of the country's 600,000 villages now has access to electricity. "We fulfilled a commitment due to which the lives of several Indians will be transformed forever!" Prime Minister Narendra Modi said on Twitter. "I am delighted that every single village of India now has access to electricity." Yet experts say that hundreds of millions of Indians remain in the dark. "In reality, a large chunk of the population still lacks reliable access to power," said Shilan Shah, a senior India economist at Capital Economics. "For those that are connected, there is also the significant issue of reliability of supply." The Indian government considers a village to be electrified when 10% of its households or public institutions are connected to the power grid. The government claims that 18,000 villages have been connected over the past three years. Yet according to the International Energy Agency, nearly 240 million Indians lacked lack access to electricity in 2017. One out of every five people around the world without access to power lives in India. Abhishek Jain, a senior researcher at the think tank Council on Energy, Environment & Water, said that conditions in villages have not changed despite the government's announcement. 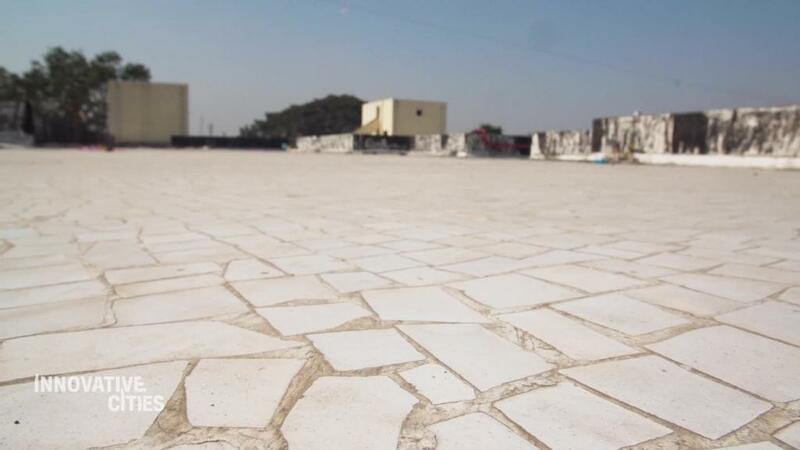 "It doesn't change the material lives on the ground significantly," said Jain. "It doesn't mean that households are connected, [and] just having the connection, doesn't mean you're getting good supply." 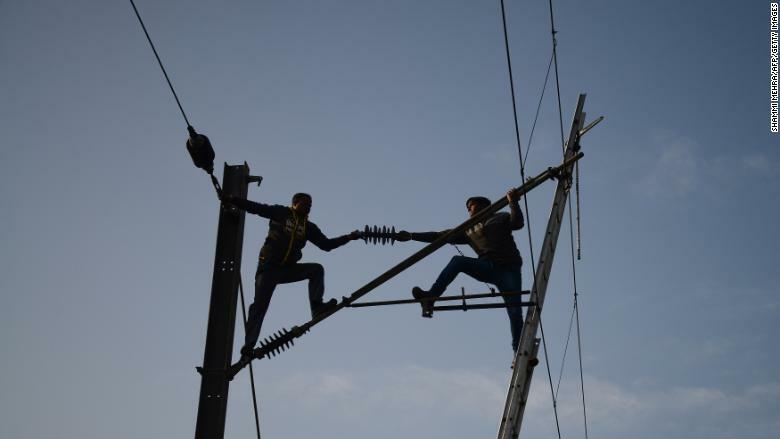 Indian Railways workers repair high voltage power lines in Jalandhar. Many of India's state-owned utility companies are heavily indebted, and unable to provide consistent service. Their troubles, combined with theft, corruption and poor infrastructure, leave many Indians without access to reliable, around the clock, power. Analysts say the more important government goal is one that calls for every household to be connected to the grid by the end of 2018, even those that cannot afford to pay for the necessary infrastructure to be installed. The government is also working to boost electrification though the aggressive promotion of renewable energy. India relies on coal for about two-thirds of its electricity production, but renewable sources account for about 60% of those who gain access to power, according to IEA. How quickly the rest of the country can be electrified will have major implications for the economy. "The poor provision of electricity will make it difficult for India to develop a competitive manufacturing sector, without which the economy will struggle to meet its potential," the economist Shah said in a research note.